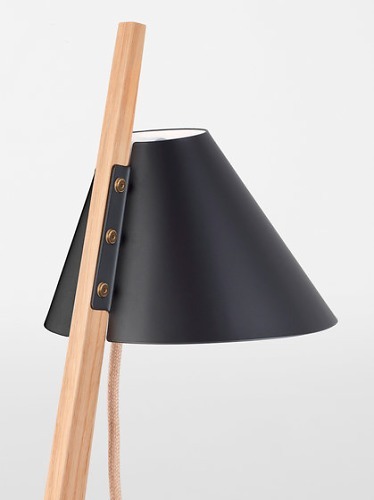 The Billy lamp series proves that utilitarian design—the honest construction of simple materials— can both reflect an industrial heritage and perfectly accent a domestic environment. 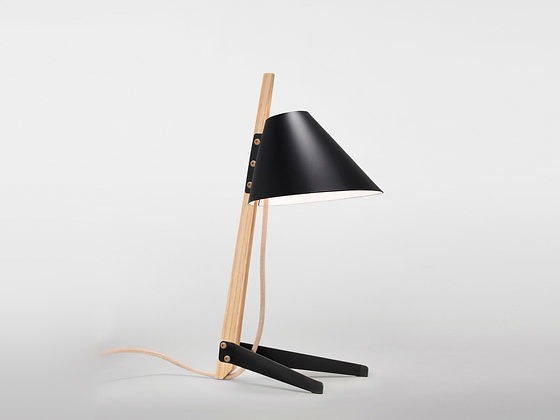 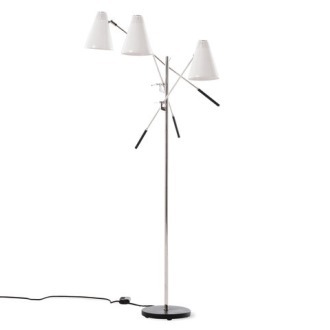 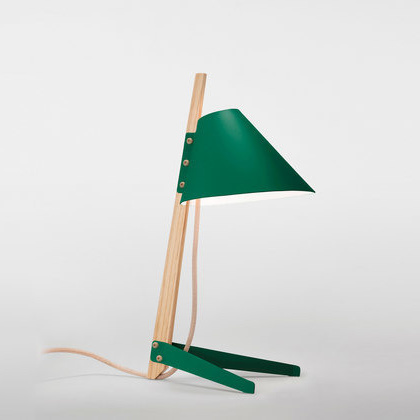 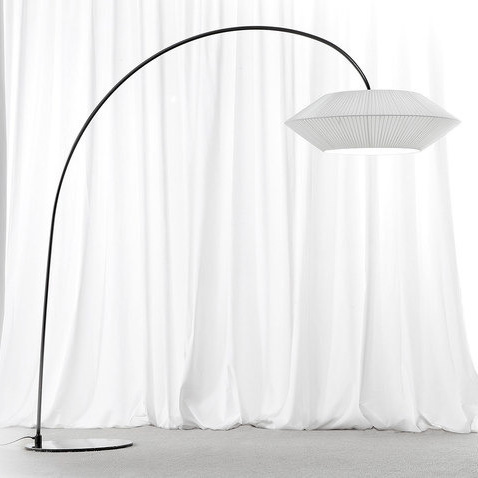 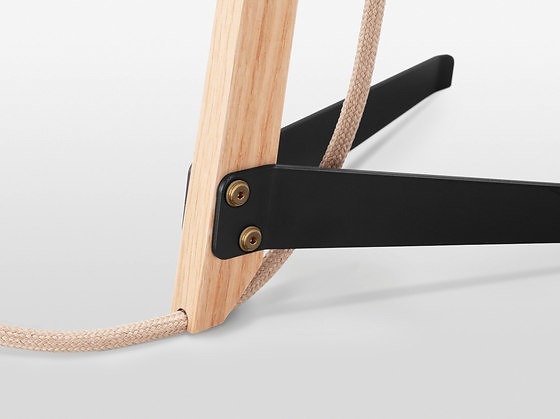 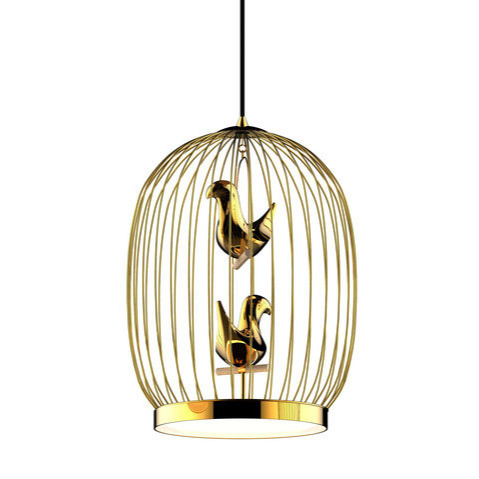 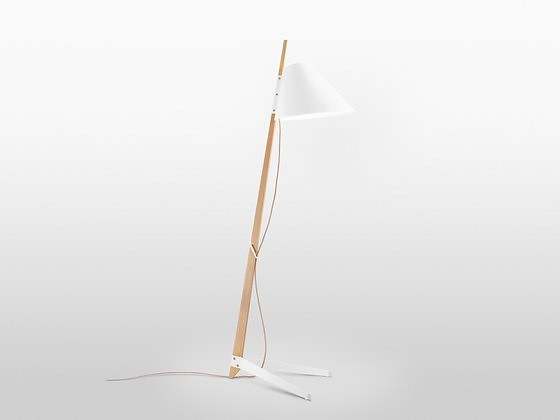 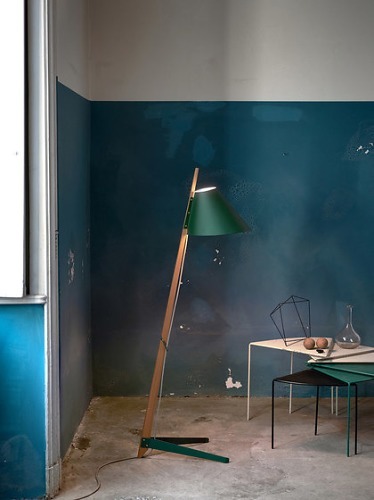 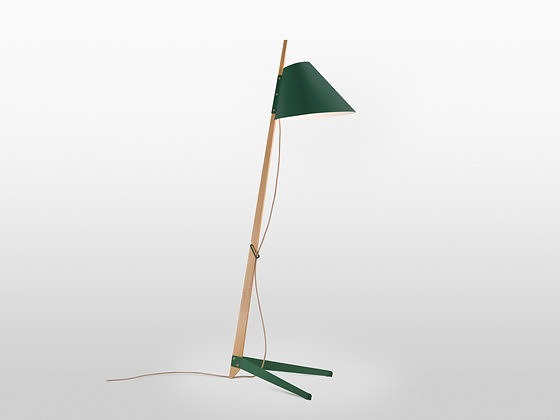 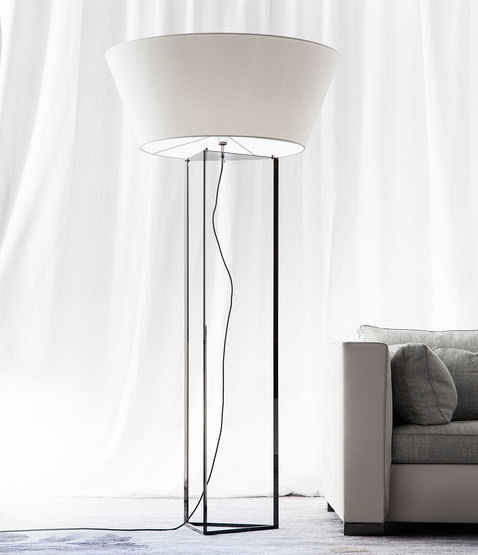 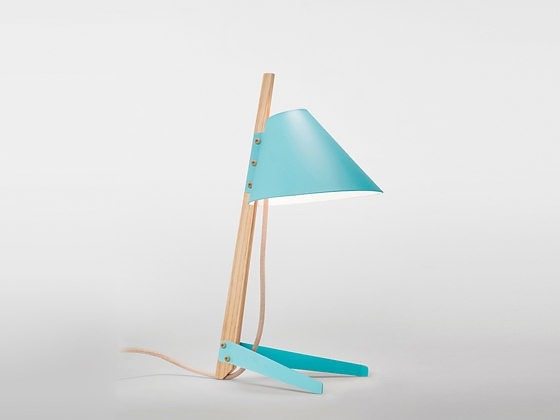 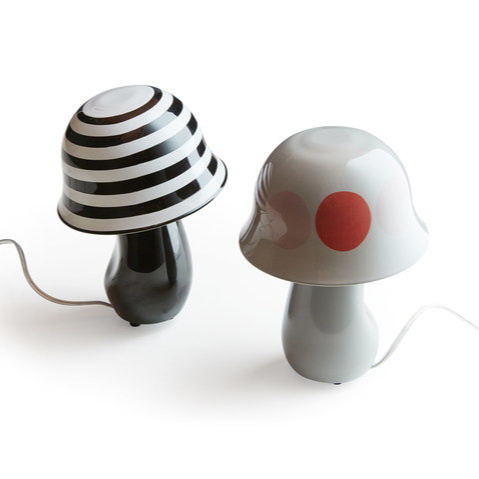 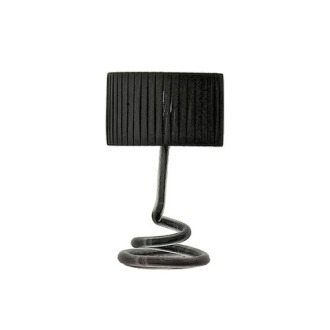 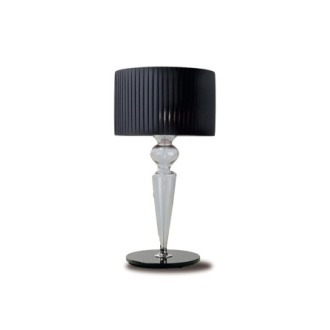 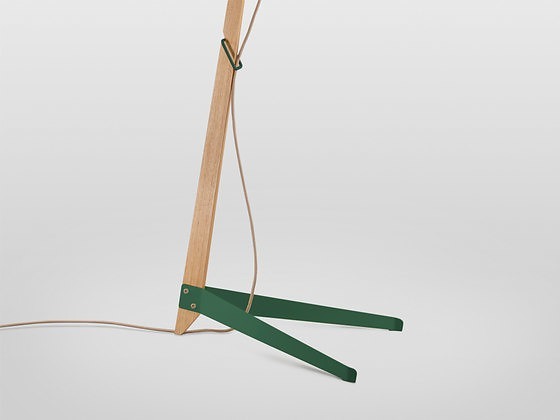 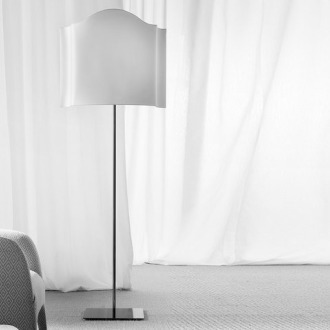 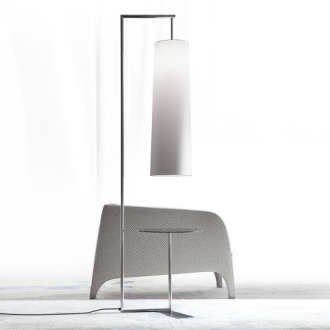 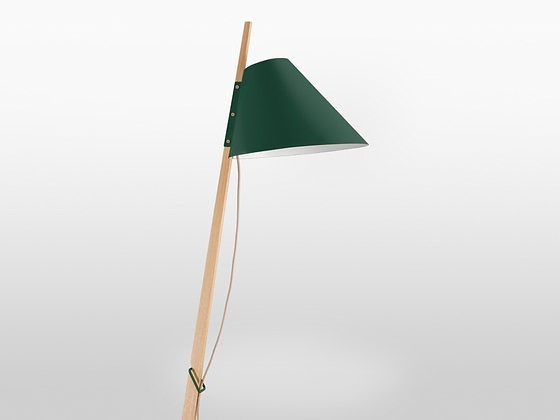 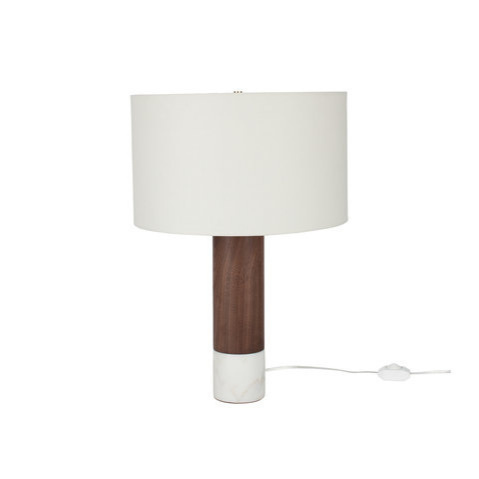 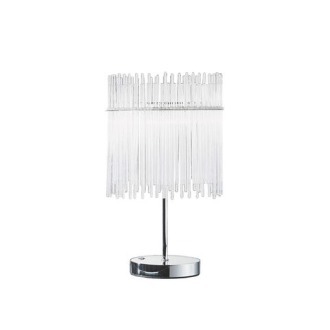 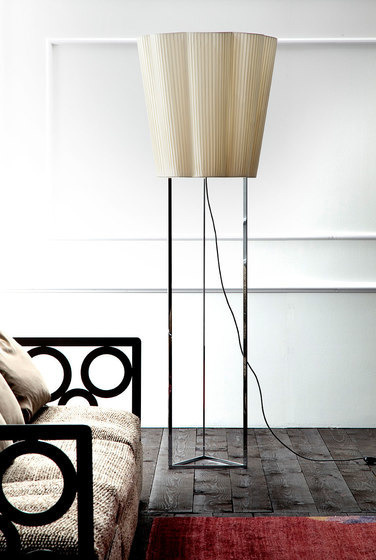 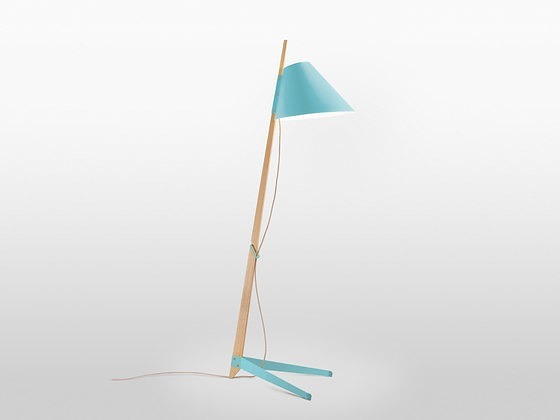 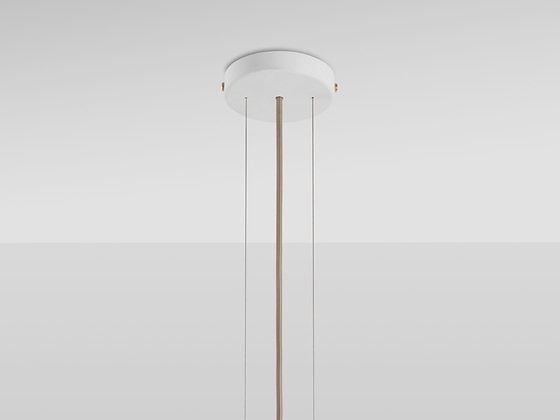 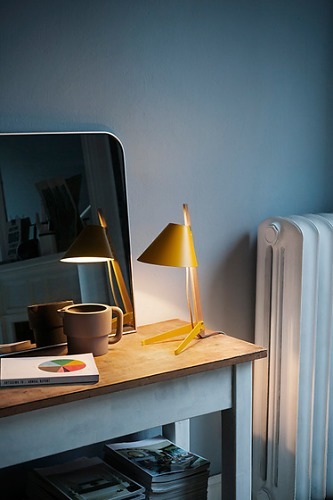 The floor lamp comprises three matt-lacquer metal pieces projecting from a hardwood stem, which is unstained but finished in a clear protective coating. 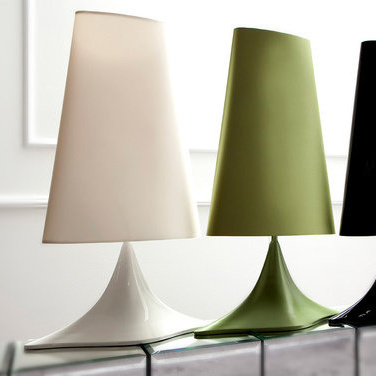 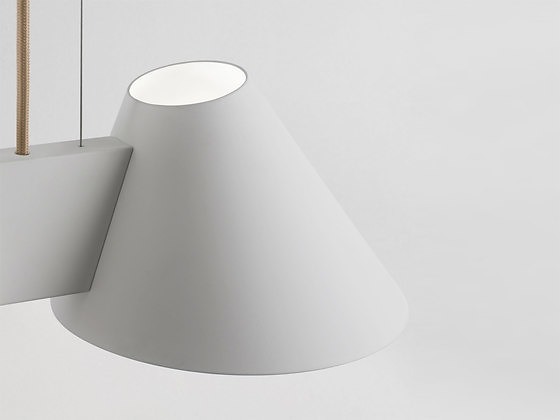 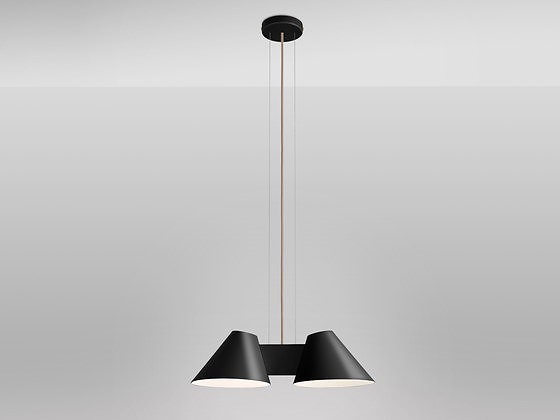 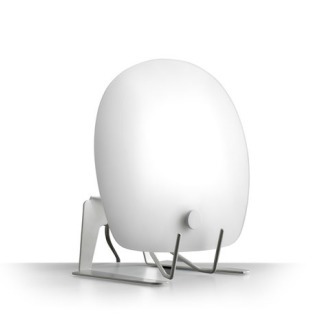 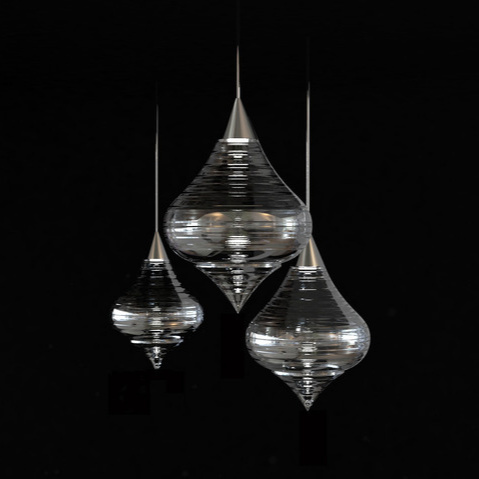 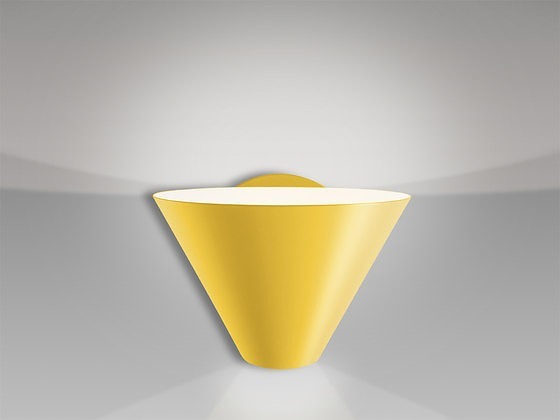 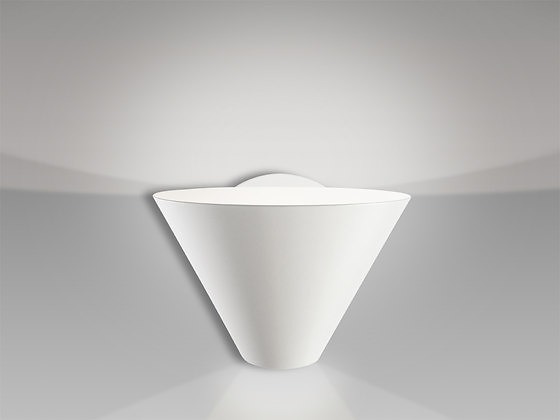 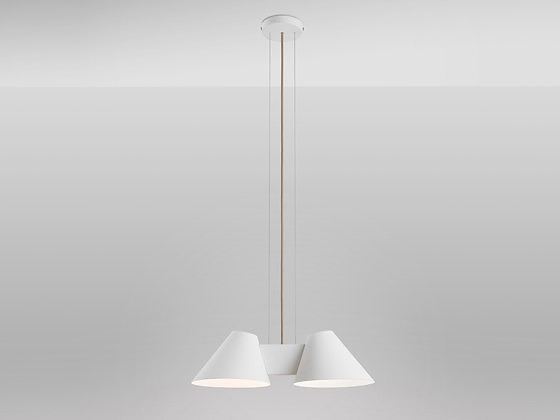 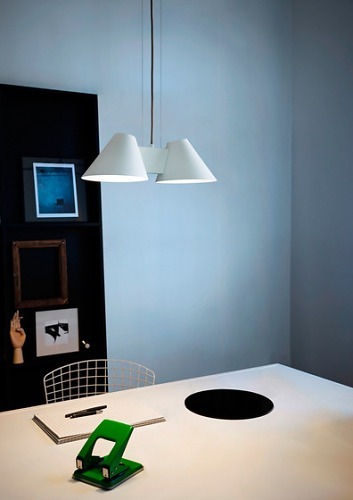 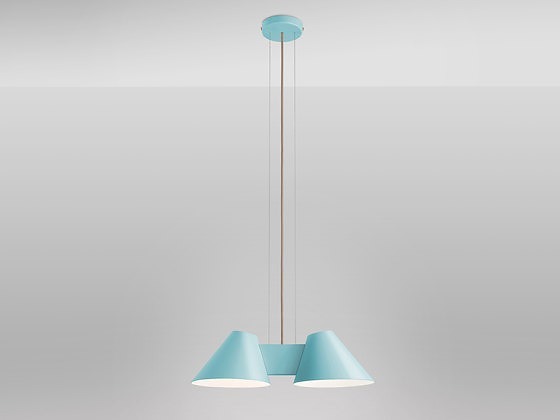 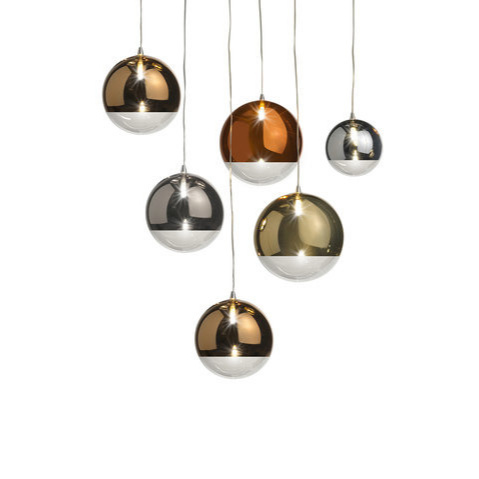 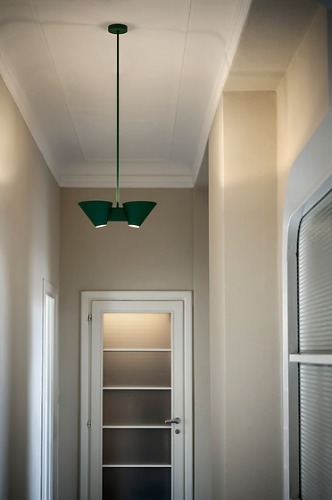 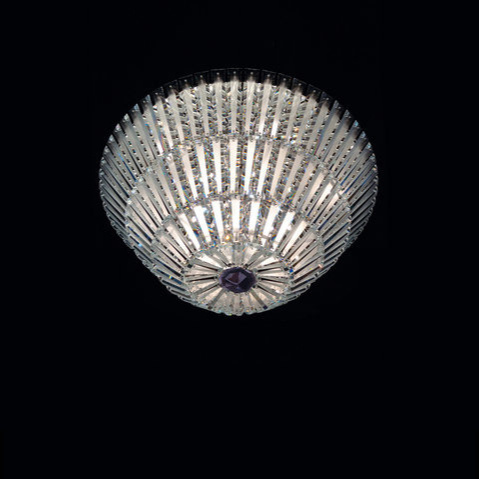 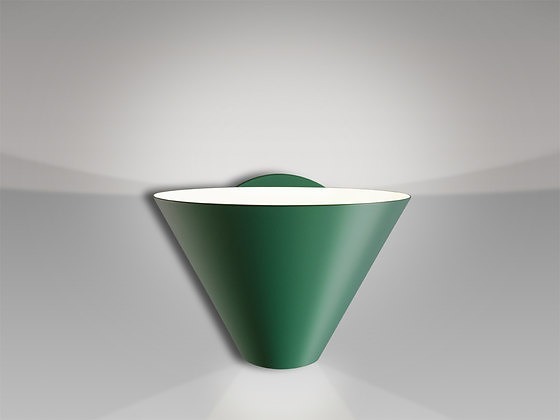 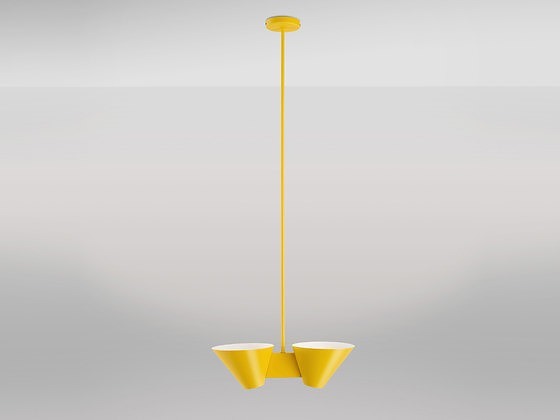 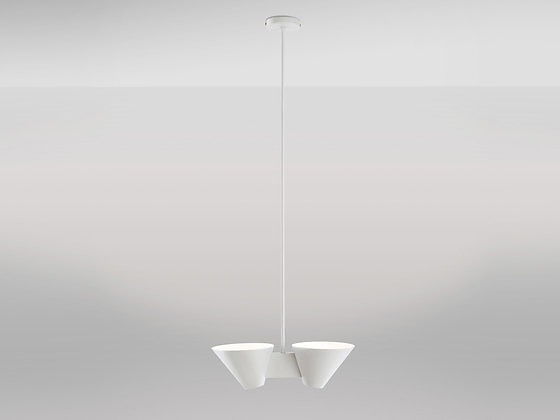 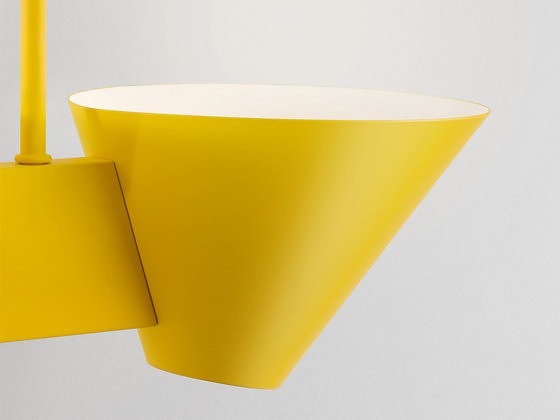 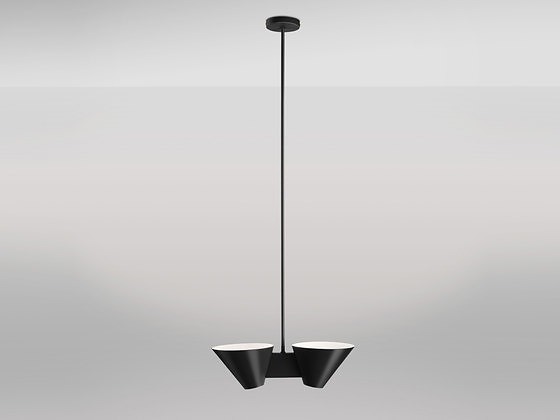 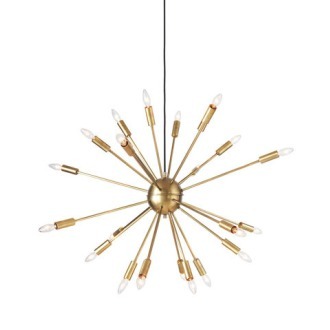 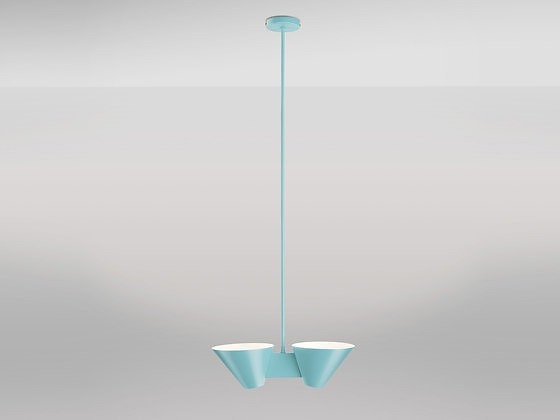 The Billy DL ceiling lamps combine several signature metal shades into a clean and unobtrusive uplight. 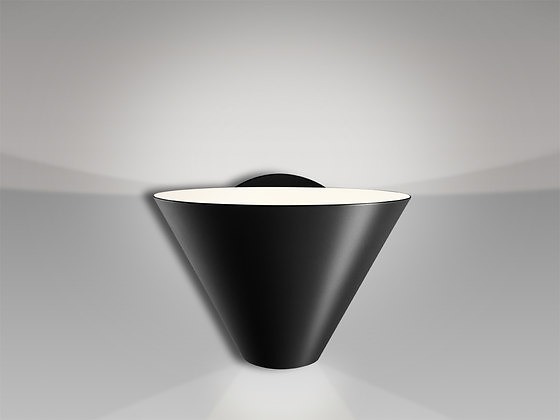 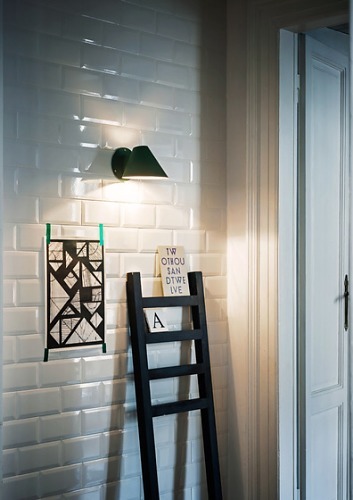 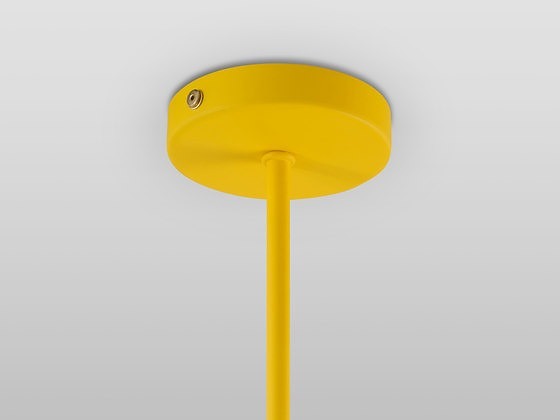 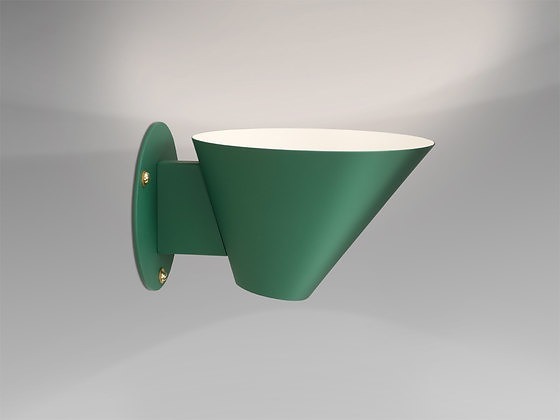 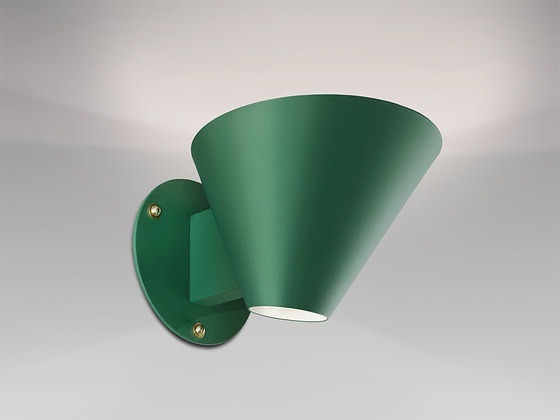 The wall lamp Billy WL includes fabricated metal coated in a matt-lacquer finish, and its disc-like mounting plate exposes a series of carefully located fasteners enabling use as both up lighting or down lighting fixture. 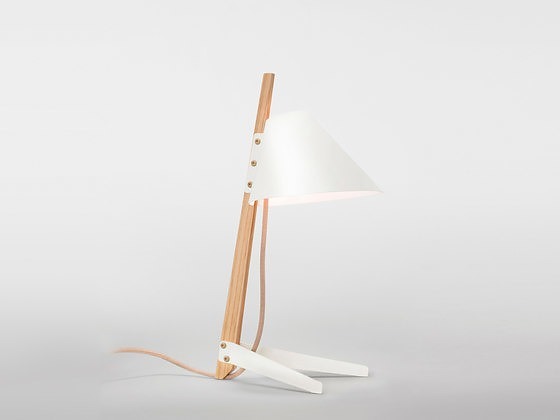 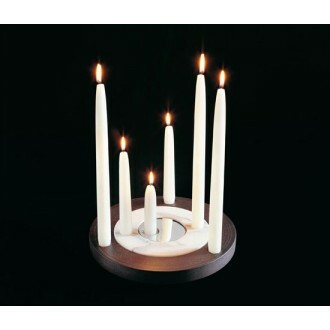 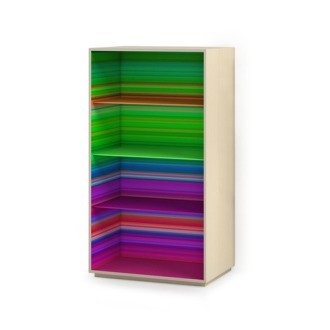 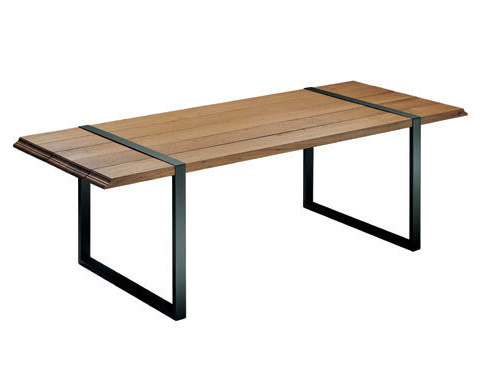 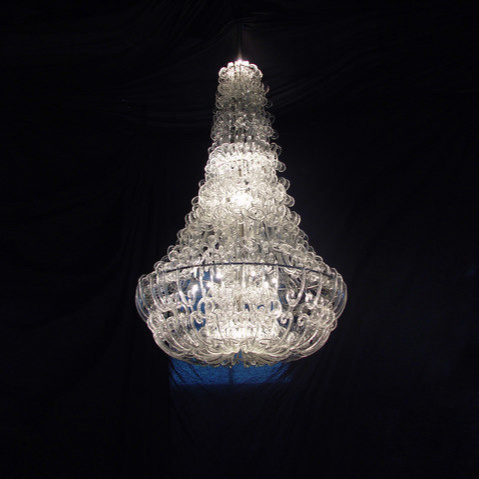 This product is compatible with lamps belonging to energy classes: A++,A+,A,B,C,D,EEnergy classes on a scale of A++ (highest efficiency) to E (lowest efficiency).